I know that for example in yumex you can disable certain repositories in the settings. 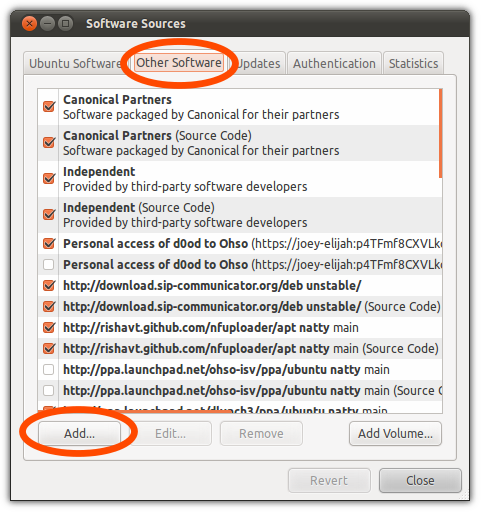 In openSUSE you can use Yast to easily edit repositories, in Ubuntu it is also fairly easy, with the software sources program. Is there any program with a gui in Fedora too? What features do you want that yumex does not have ? I am not talking about installing software, that is not a problem. I am talking about adding and removing repositories through a graphical interface like in yast for opensuse for example or like in Ubuntu's software sources application. Yumex can only disable a repository but can't be used for adding one or removing one. I will check yumex-dnf and see. And I don't have a problem with disabling a repository, that can be easily done through Yumex. I am talking about easily adding like copr repositories for example or rmp fusion without having to hit gedit or the terminal. A graphical user interface for that.